Whoa! Is this heart popping out of the page, or what? 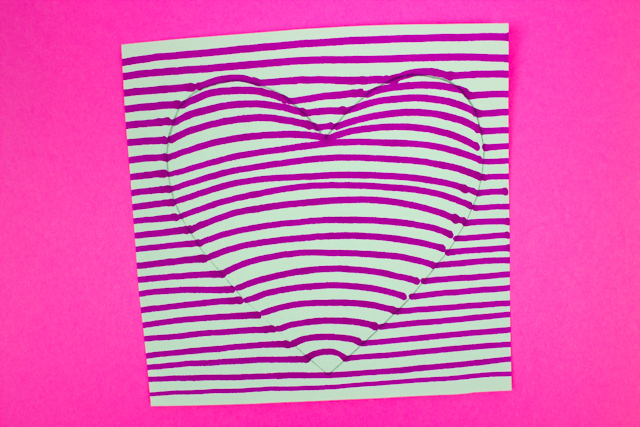 Valentine's Day is coming up.... which means that Valentine's Day Crafts are probably on your mind. If your kiddos love cute things, staples, and crumpling paper (or candy).... then this is the craft for you! 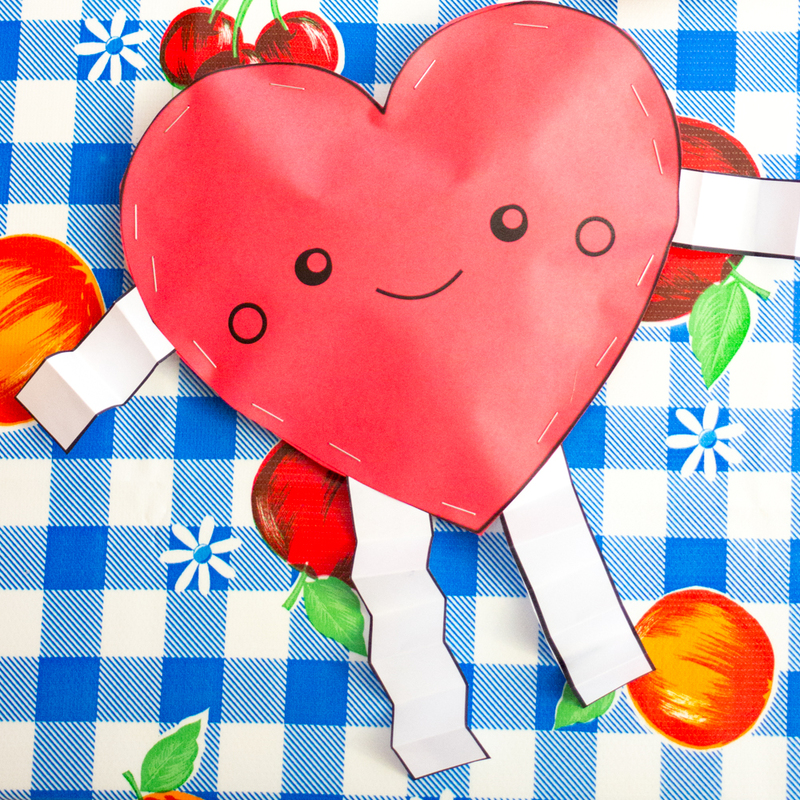 These adorable paper heart stuffies are poofy crafts filled with kawaii goodness. Uber Cute Paper Heart Stuffies! 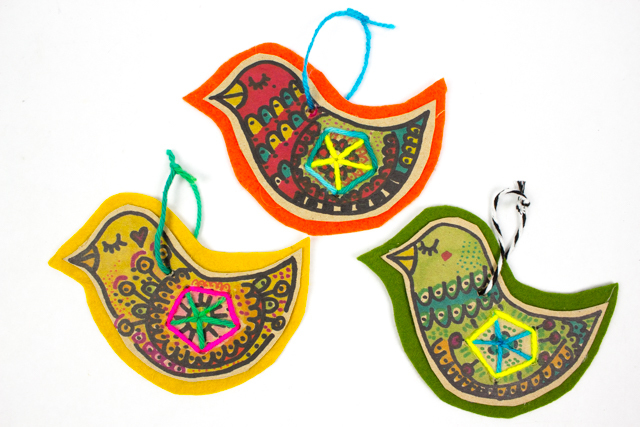 I am IN LOVE with today's cardboard and felt bird ornaments. This Christmas craft reminds me of something you would find in Anthropologie. The birds are super sweet and folksy. And they're made of recycled cardboard and scraps of yarn and felt. So they're super easy on the wallet and good for the environment too! Getting excited? Let's get crafting! This post contains affiliate links. This means I make a small bit of money for any purchases made through the links at no additional cost to you. Thank you for your support. For my full disclosure policy, click here. The countdown to Christmas is on! I love this season and usually share tons of easy Christmas activities and crafts. But this year it's been tough getting into the Christmas spirit. With all the wildfires in California, we've been more somber and going slightly stir-crazy staying inside. (The smoke is pretty bad.) So today I'm sharing an activity that we recently did. This fun, no-prep, and creative Christmas activity helped us to pass the time while stuck indoors. 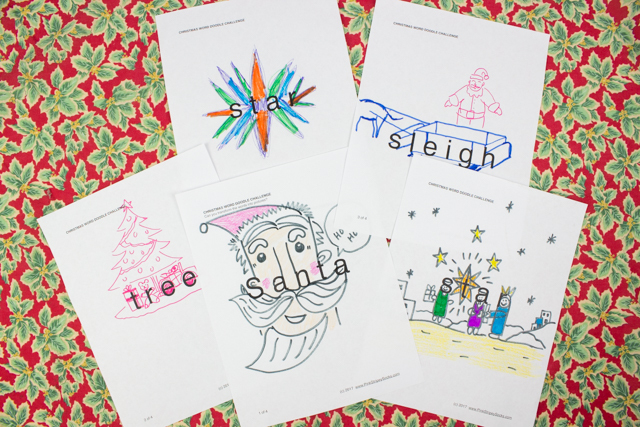 Free Christmas Word Art Challenges! 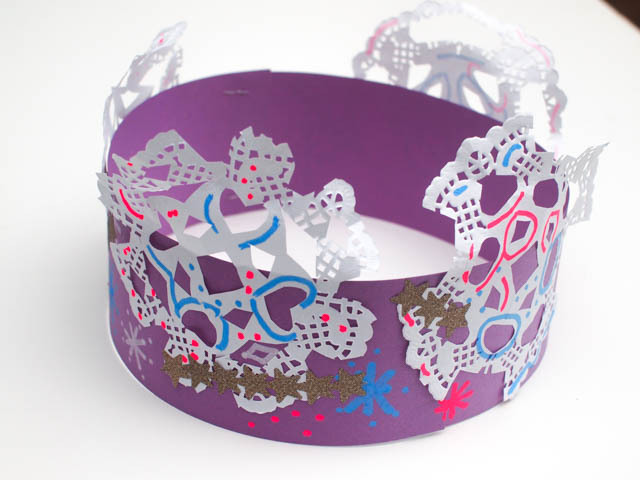 Is it a good time to make snowflake crafts with the kids? The answer to that question is always, "YES!" Snowflake crafts in summer, snowflake crafts in spring, snowflake crafts all time of the year is my personal crafting mantra. Well, now that we've removed all the Halloween decorations (sob, sob) my son and I are starting to decorate our home for Thanksgiving and Christmas. While I've yet to find a good kids' Turkey craft that I like, I can always count on snowflakes to tide us creatively over while I keep looking. 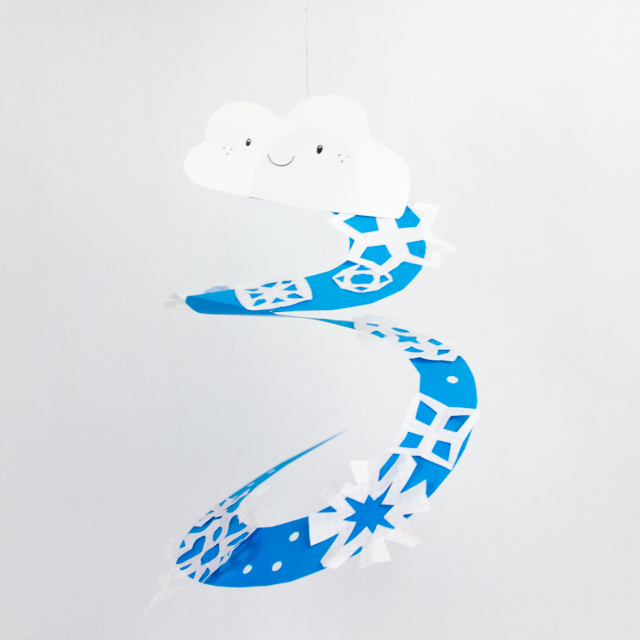 Today's twirly whirly paper snowflake mobile is just such an easy and fun craft. We made ours ona whim one night together before bed. Don't you just adore it? You get to make snowflakes AND watch them "fall" from a cute cloud. I'm all about cheap and cheerful crafts... and my son is all about Lego. (I realized we were officially a Lego household when I woke up with a minifigure in my bed the other day. Oy vey!) Inspired by the adorable miniature holiday displays and snowglobes in the stores, my son and I tried crafting our very own. But instead of using animals or cute townspeople, we put a Lego twist on these winter snowglobes. Tada! Here's a SUPER EASY winter snow scene craft. This post contains affiliate links. Thank you for the Christmas gift money! For my full disclosure policy, click here. Just stopping in to share this quick paper snowflake craft that's sure to bring smiles. Have you ever cut Christmas themed gingerbread man snowflakes? This post contains affiliate ilnks. Thank you for your support. For my full disclosure policy, click here. 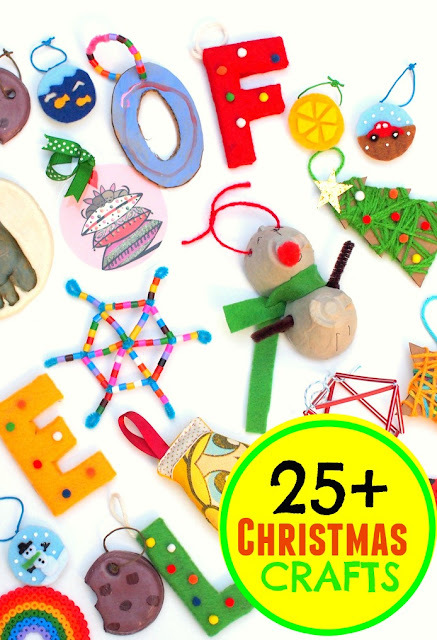 25+ Christmas Crafts and Activities to get you through December! Does your family start celebrating Christmas the moment Thanksgiving is over? My son insists that we put up our tree right after our Thanksgiving meal! In case your family is like ours, I'm sharing this fun list of 25+ favorite Christmas activities and crafts. So go ahead and peek around. 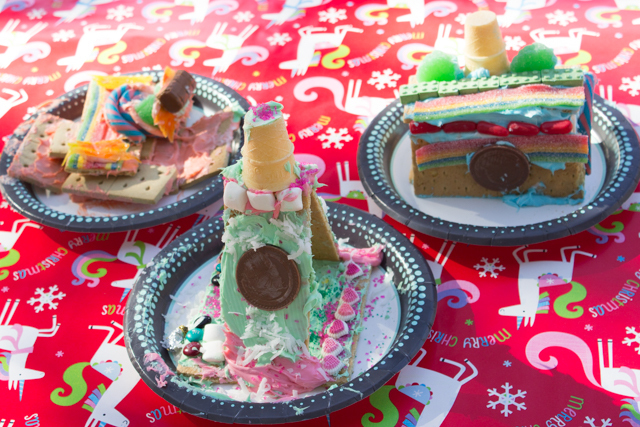 You can do an activity everyday in December- like a crafty advent of sorts! Last week I saw stores with Christmas villages already set up and ready to go. Anyone else love seeing these tiny scenes on display? There's something magical about seeing things in the miniature. Today I'm sharing a fun Christmas Craft that you can do with the kids this holiday season. Make your very own Paper Chain Christmas villages! What? Thanksgiving isn't even here and we're already talking about Christmas Crafts? Ok, you've got me. I'm jumping the gun with this super neat folded Christmas star ornament. But, I had to share because this week we'll be launching our new STEAM KIDS Christmas books. Woot woot! I'll be sharing more about those books later on this week. Today I'm giving you a sneak peak of one of cool projects included. These 3D paper stars are super fun to color in and such a neat way to craft this holiday season! With the start of the new school year, our family is still trying to find its new normal. Transitions from school to home can sometimes be rough. So we've been trying to keep things easy with more downtime in the afternoon. We play at the park, read books, or do simple open-ended crafts. Today I wanted to share a really easy open-ended snowflake craft that my son and I really enjoyed. We pulled out some old stickers and made ourselves some groovy sticker snowflakes! This post contains affiliate links. Thank you for the grocery money. For my full disclosure policy, click here. With the start of the school year, my son and I've been talking a lot friendships- what it takes to make and be a friend. I guess all that talk about friendships must have seeped into my crafting too, because I found myself with the great urge to cut out some paper people chains. Inspired by this wikiHow post I cut out and doodled some kid paper chains. Yup. Today's post is going old-school with 2 fun paper people chain designs. Does your child love to dance? Then these dancer snowflakes are just the paper craft for you. Dainty, fluttery, and lovely, they are sure to amaze children of all ages! I'm always a bit nervous about transitions in life. And having a new baby has certainly been a humongous transition for our whole family. Diapers, giggles, crying, baby snuggles... we're still trying to find our new groove as a family of four. So I came up with this hand print art project to do with my eldest son. Despite all the crazy chaos that this stage of life brings, I still wanted to celebrate our family. This post contains affiliate links. That means that I make a teeny bit of money from every purchase you make, at no additional cost to you. Thank you for the grocery money! For my full dislcousre policy, click here. 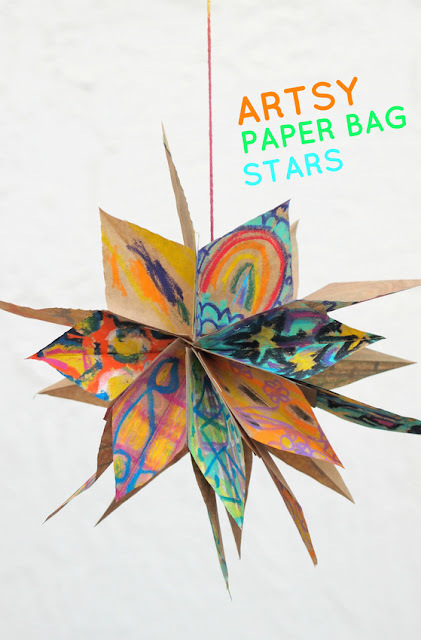 I've seen versions of these paper bag stars all over the internet for awhile now. And last weekend, we finally got a chance to make our very own version. Half art project, half craft, these artsy paper bag stars are such a unique way to showcase children's art and decorate your home! If you're looking for an easy Christmas Craft, here are two designs for cutting your very own star inspired snowflakes with the kiddos! How to Cut Star Snowflakes! As Christmas approaches, I find myself doing more and more Christmas Crafts. Are you feeling the same way? Lately I've been trying to come up with easy, affordable, and creative ways to craft and make art with the kiddos. 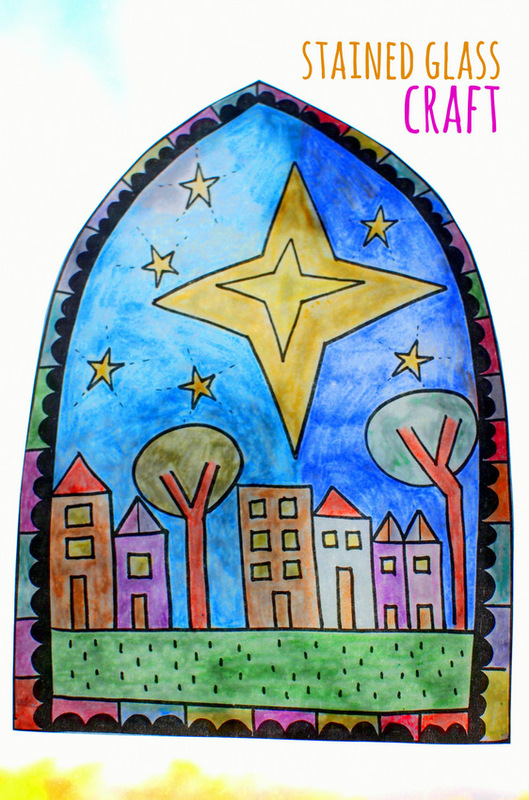 This beautiful stained glass craft fits the bill and is sure to be a crowd-pleaser for kids of all ages. You can design your own stained glass, or use my free printable coloring sheet! (With Free Printable Coloring Sheet)!